Can you make/receive call? Can you send a test text message to yourself? even though the plan do not contain a data package. Thanks Dennis. Turned off wifi on my phone. Turned off imessage. Sent a text and was received ok. They sent a text and I received it ok. I hope that means that my problem is solved. It also works with wifi on and imessage off. I sent myself a text and it worked OK.
Then it looks like it is your imessage interfering with your text messages. 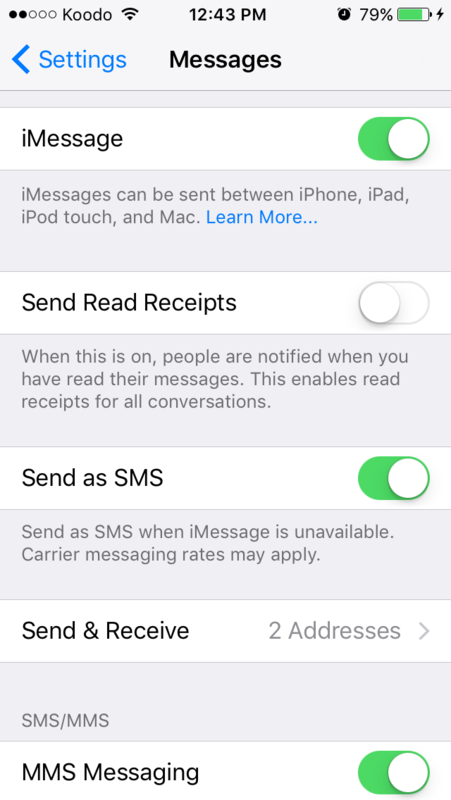 Can you turn imessage on now and show us a screen shot of your imessage settings? 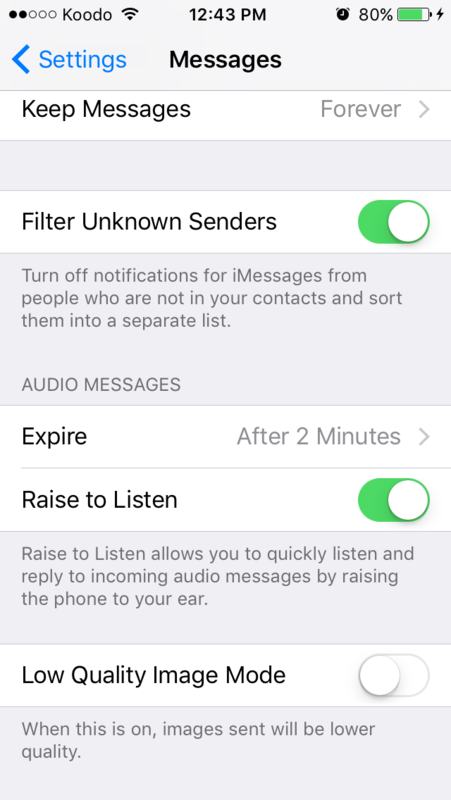 You need data (Wi-Fi or Cellular) to use iMessage. People will only be able to contact you using your phone number. Thos who might have connected using your Apple ID (likely your email address) will no longer be able to contact you. 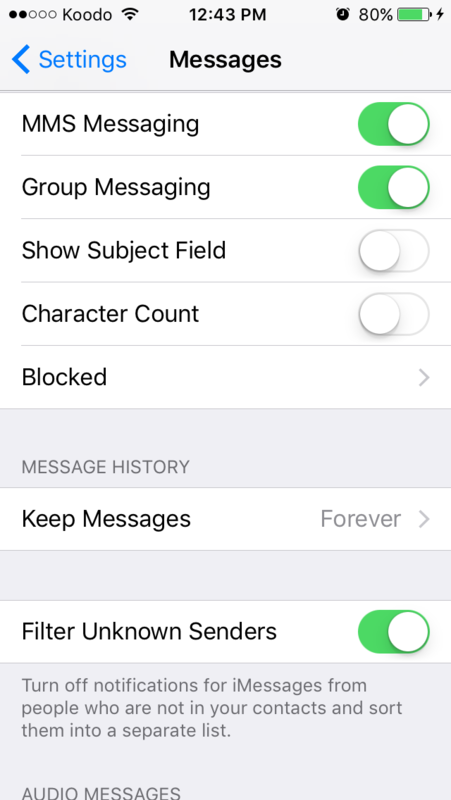 Do I do that by going into my settings, messages, imessages, send and receive and uncheck the e-mail address? Do I do that by going into my settigs, messages, imessages, send and receive and uncheck the e-mail address?